Weeks after the election of Donald Trump, we spoke with Mayor Bill Peduto about Pittsburgh’s unclear way forward. Here’s our conversation. From old bread, new beer. 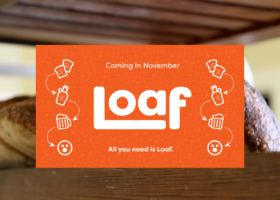 Learn more about Loaf, a project brewing in Pittsburgh—and how you can grab a taste.